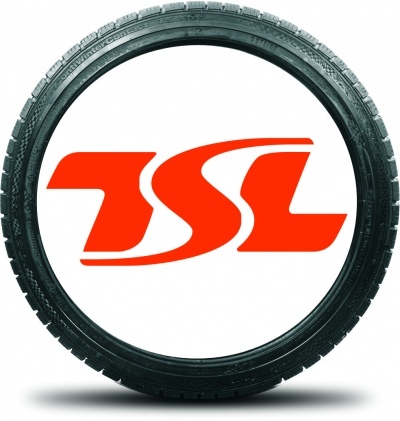 Tyre Solutions Ltd NZ premier manufacture of tyre sealants. 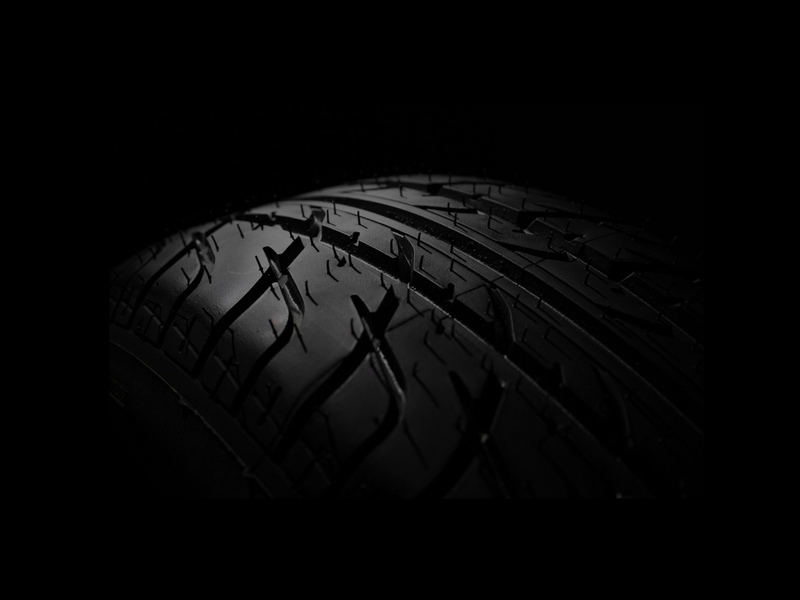 We are a New Zealand based company that has been manufacturing tyre sealant for over 10 years, 90% of our sales are supplying the transport and mining industry, which is using our product to increase their productivity by increasing the life of their tyres, and saving on down time and expensive repairs. This allows customers to improve safety and reduce costs, while also being environmentally responsible following our success in New Zealand; we started offering our products to customers around the world. We only hire people who have a passion for the motoring industry. Our staff are fully trained and friendly, and they treat customers with respect. They are equipped with the latest equipment and are knowledgeable about all aspects of their work.